Available to residents of AL, AR, GA, KY, MS, NC, TN, VA, you have a chance to earn a $200 bonus for opening up a new Premier Checking and Money Market Savings Account and meeting certain requirements. Below is all the information and details you need to earn your First Tennessee Bank $200 Checking & Savings Bonus! In addition to the current promotion from First Tennessee Bank, you can also take advantage of a range of great promotions from banks such as HSBC Bank, Chase Bank, Huntington Bank, Discover Bank, TD Bank, BBVA Compass Bank or CIT Bank. 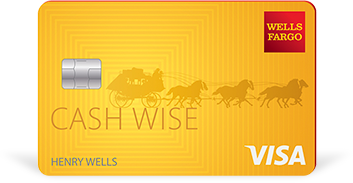 To earn your First Tennessee Bank $200 Checking & Savings Bonus, simply open a new Premier Checking using promo code SWT150 and a Money Market Savings Account using promo code SVSC50. First Tennessee Bank $200 Checking & Savings Bonus: If you’re eligible for this offer, sign up online or print off a certificate to open in-branch. 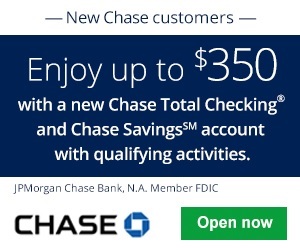 To receive bonus, you must open your Premier Checking account at a financial center and present a copy of the offer, or open your account online starting at this page and ensure promo code SWT150 appears where the promo code is requested. 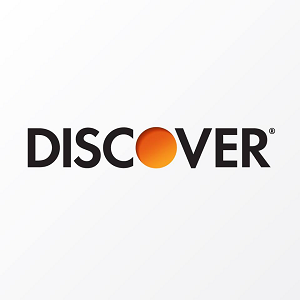 To receive your $150 bonus, you must have an opening deposit of at least $300, and at least one direct deposit must post to your account within 60 days of account opening. To receive your bonus, open your account online and ensure code SVSC50 appears where “Promo code” is requested, or open your account at a First Tennessee financial center and present a copy of the offer. You must open a new Money Market Savings account with an opening deposit of at least $2,000, and make total deposits of at least $5,000 in the first 30 days. This is definitely one of the most simple bonuses I have came across. All you’ll need to do to acquire the First Tennessee Bank $200 Checking & Savings Bonus is by simply opening a new checking account, opening a new debit card, ATM fee rebates, and using eStatements!